Get the scoop first with our official blog about Franklin, NC! 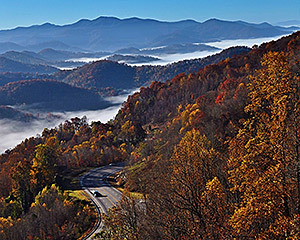 Asheville, North Carolina, may be one of the top craft beer cities in the country, but just a day trip away rests the picturesque mountain town Franklin, North Carolina. 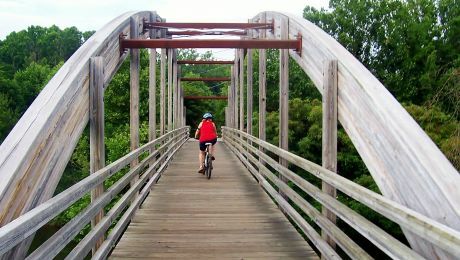 Whether you visit Franklin by hiking off of the Appalachian Trail, spend the day bicycling any one of the nearby mountain bike trails, or dry off after a day of kayaking the Little Tennessee River, Franklin is the perfect place to relax and enjoy one of North Carolina’s fastest growing exports – craft beer. In 2011, there were just 59 breweries in North Carolina. By 2015 there were 161 across the state, two of which are located right here in Macon County. North Carolina has continued to become one of the leading states in the country for craft beer production. Even more than the economic impact craft beer has on WNC, the cultural and identity the industry brings to a region is invaluable and markets to a growing demographic. 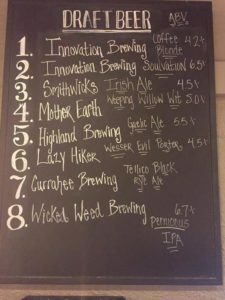 The Lazy Hiker Brewing Company and Currahee Brewing Company make Franklin a must-see stop for beer tourism. 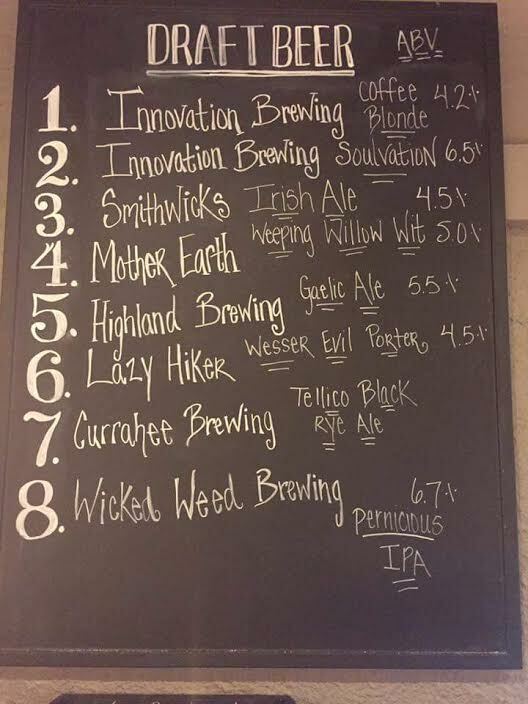 The two breweries are located less than a mile apart, and the businesses lining main street between the two are capitalizing on the traffic. Currently on tap at both the Lazy Hiker and Currahee is the Christmas Stumbler, a collaboration beer the two breweries worked up together, adding their own twists. Located at the foot of town hill, Currahee Brewing Company opened last summer with a 9,000 square-foot production and canning facility. The brewery’s owners built the brewery with beer aficionados in mind, and it comes complete with a 2,000 square-foot tasting room and an outdoor, German-Inspired biergarten that overlooks the Little Tennessee River. The 15-barrel brewhouse, a 30 barrel fermentation area, and a variety of wine and spirits barrels make up the brewery’s operation. Currahee’s focus is not just unique to Franklin; with an emphasis on Belgian and barrel aged beers, the brewery is setting itself apart from other NC breweries with a distinct flare. 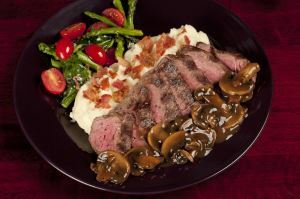 The brewery features the Mountain Fresh Grocery food truck, serving up indulgent specials everyday. 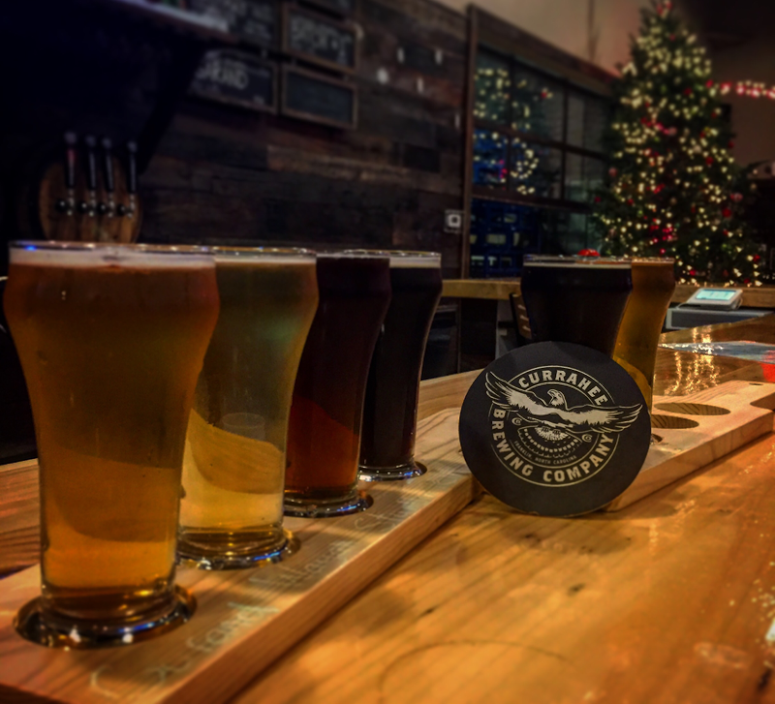 From trivia night to the always-expanding indoor concert series, Currahee Brewing is a year-round must stop. At the tip of town hill, Franklin’s Executive Chef Nick Powers is serving up farm-to-table delicacies at Root + Barrel Kitchen. 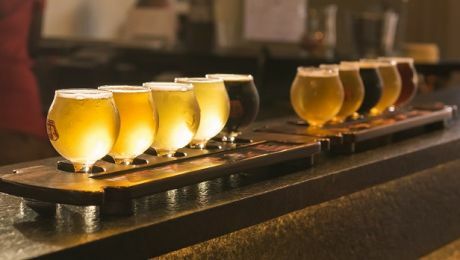 The only thing more delicious than the fresh food is the ever-changing craft beer list, which features craft beers from not only North Carolina, but all over the United States. The restaurant’s emphasis on local beer pairs perfectly with the farm-to-table theme, promising only the best locally sourced goods. Root + Barrel often hosts special beer dinners, working with local wineries and breweries to develop a specific menu to perfectly match the drinks. For the first time, Root + Barrel will be working together to host their first beer dinner on January 25, which will feature 5 courses and beer pairings for each. 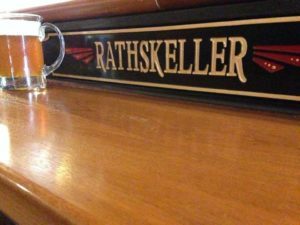 Just down the sidewalk from the Root + Barrel sits the Rathskeller Coffee Haus & Pub, a truly unique staple for Franklin. A speak-easy feel with a broad selection of coffee (primarily from Dynamite Roasting out of Black Mountain, NC) and espresso-based drinks, floats, shakes, and italian sodas. The pub also has hand-made baked goods such as cookies, cakes, brownies, pretzels and cheese breads that go perfectly with the craft beers and ciders either on tap or in a bottle. 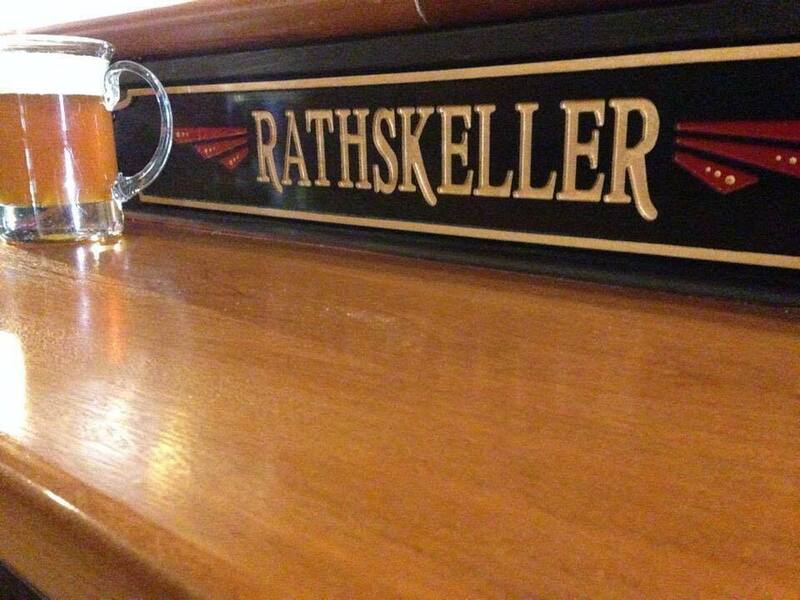 Founded in 2000, The Rathskeller hosts unique events such as trivia and live music, while filling the spaces on the walls with local geniuses’ creative artwork, all of which can be purchased. Take a second to relax, play a board game or a game of cards, or challenge a friend to the Foosball table along the back wall. 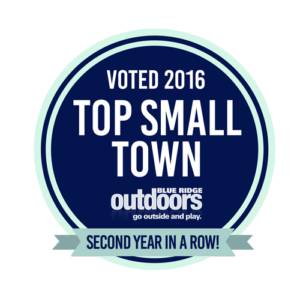 A little further up Main Street is Outdoor 76, one of Franklin’s premier outdoor gear and supply stores. 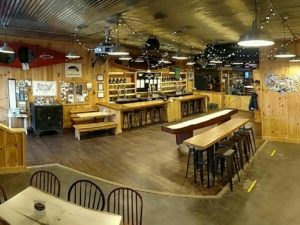 From specially fitted hiking boots and camping gear you may want, to paddle board and kayak rentals, Outdoor 76 has it all and more – their bar, the Rock House Lodge, features 18 craft beers on tap. 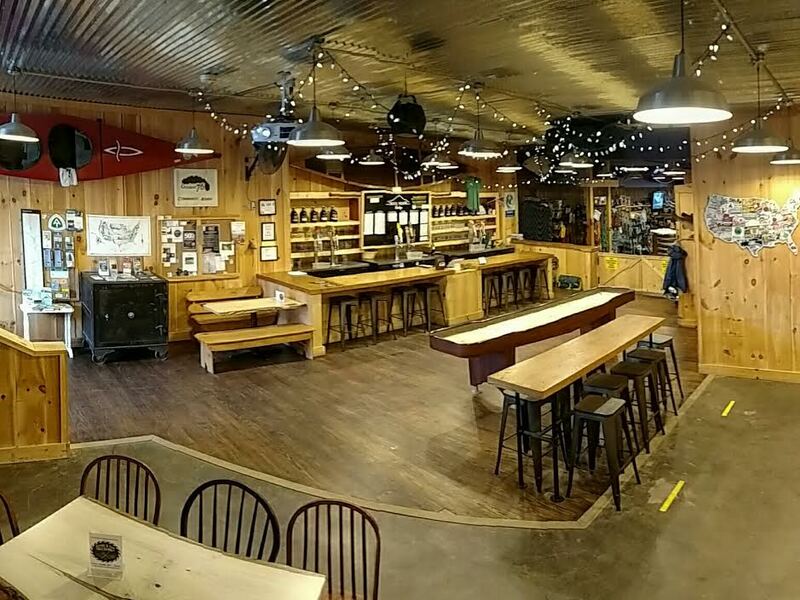 Located in the back of Outdoor 76, Rock House Lodge specializes on pouring local beers, whether special-released or just the best hops in North Carolina. The 18 beers on tap are ever-changing, keeping up with seasonal trends and ensuring the perfect beer is available for the time. And if craft beer isn’t your thing, Rock House Lodge also has wine and champagne ready to pour. After you get done shopping, try your hand in a game of shuffleboard or challenge a friend to a game of darts, beer in hand. The Rock House Lodge is no stranger to entertainment and features a stage that regularly hosts live entertainment. On Wednesday, January 25 at 7 p.m., Sean Bendula, a dashing young singer/songwriter, is set to take the stage. 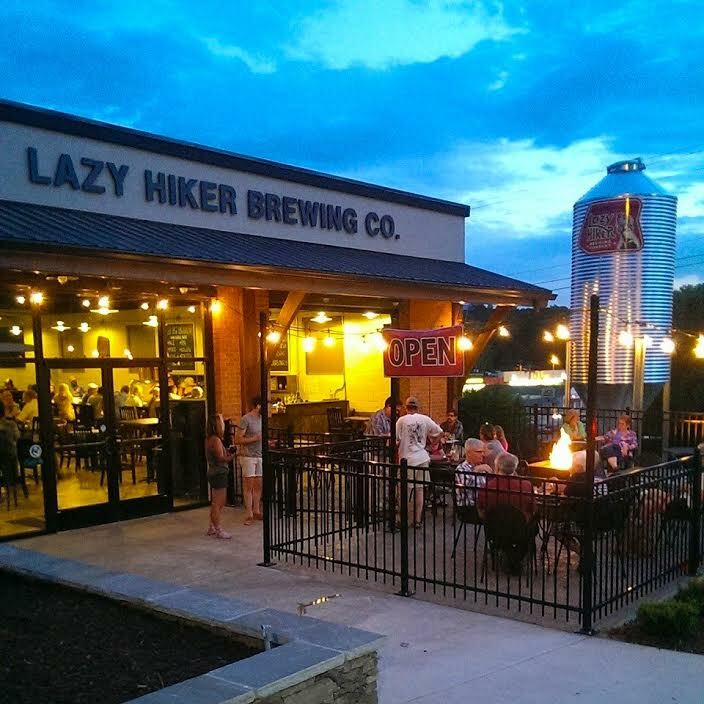 Right at the end of Main Street, in the old town hall, sits Franklin’s very first brewery, Lazy Hiker Brewing Company. 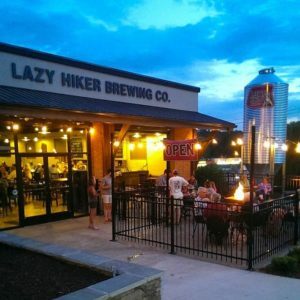 Capitalizing on the lazier side of life, the Lazy Hiker has been brewing beer in Franklin since 2015. Opening in the summer of 2015, the 15 barrel brewhouse has a list of mainstay beers and regularly brews up seasonal favorites you can grab while they last. The Lazy Hiker includes an outdoor patio area, unique games like life-size Jenga, and The Yard, an outdoor concert area that keeps a full lineup throughout the summer. 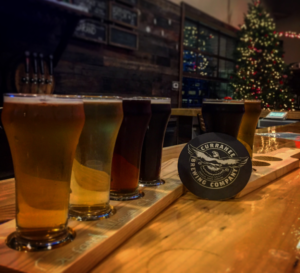 The taproom stage stays booked, too, with concerts on Friday and Saturday nights – and don’t forget the weekday fun, like Wednesday night trivia or Tuesday night ping pong tournaments. If the pretzels at the bar aren’t enough to hold you over, the Food Truck parked outside of the Lazy Hiker is serving up portions that are as plentiful as they are delicious. Franklin’s downtown Americana charm, complete with cascading brick buildings, with stories all their own, is taking advantage of the craft beer world. With two original breweries within an easy mile’s walk of each other, Franklin’s craft beer scene has exploded since 2015. 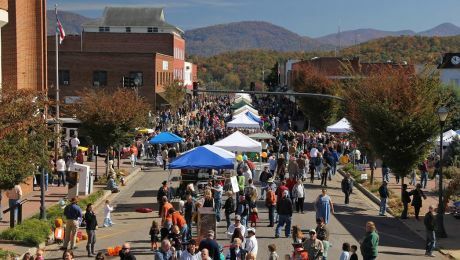 With annual events in the works, it won’t be long before Franklin takes its rightful place as a craft beer staple in WNC. That moment the first snowflake caresses the warm mountain earth, winter in Franklin sprouts and entirely new feelings takes over. 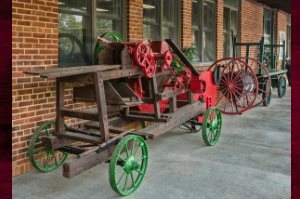 Beginning with Franklin’s annual Winter Wonderland festival, held the last weekend in November and the first weekend in December, Winter in Franklin might be one of the most majestic times of year to visit Macon County. Main Street shops remain opening, inviting visitors to shop local and shop small for the holidays. From the Ice Skating Rink in the neighboring town of Highlands, to the countless hiking trails providing the perfect winter adventure, Franklin’s Winter season is as exciting as the rest of the year. 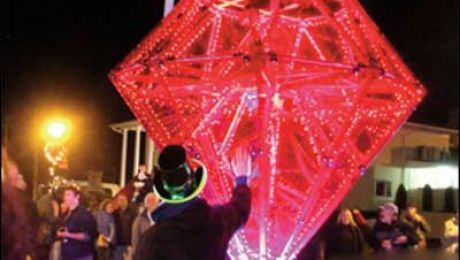 Setting itself apart from other small southeastern towns, Franklin will be ringing in the new year in style this year with the third annual New Year’s Eve Ruby Drop. As the Gem Capital of the World, the only fitting way to count down the new year is while watching a fluorescent Ruby descend from the sky, right in the middle of Main Street. With live music up and down Franklin’s Main Street, this small mountain town knows how to throw one heck of a New Year’s Eve bash. With all the leaves gone, revealing barren trees, the endless mountain views extended across states is a site like no other. Its quiet, serene, and paints the perfect picture of warmth and belonging. That is winter in the mountains. Come Discover it for yourself! 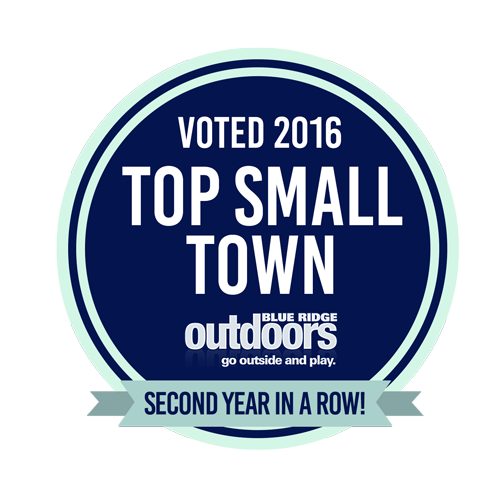 Our wonderful town was named the 2016 Top Small Town by the readers of Blue Ridge Outdoors for the 2nd year in a row! 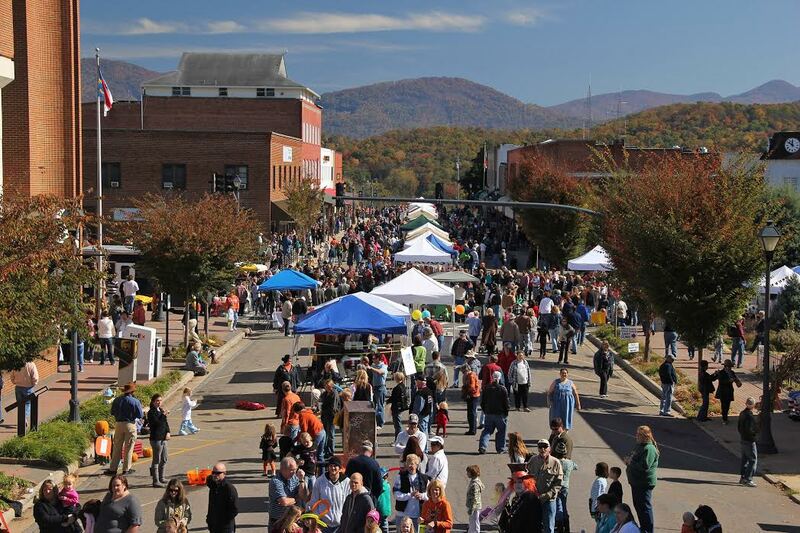 5 Top Reasons Why Franklin’s PumpkinFest is a Must-do this Fall! 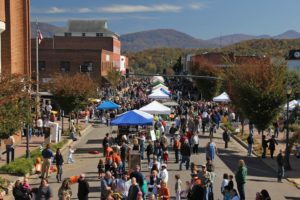 For 20 years the streets of Franklin, North Carolina have been transformed into a premier fall festival every October. This year’s event is kicking off at 9 a.m. on Saturday, October 22. Franklin’s PumpkinFest has grown each year with fun for the entire family and for its 20th year celebration, the day-long event will surely be the best one yet. With hours of activities planned throughout the day, to make your decision to attend this year’s 20th annual PumpkinFest a little easier, here are the top 5 reasons why Franklin’s PumpkinFest is a must-do this Fall. 5) Win prizes or cold hard cash in any of the contests scheduled throughout the day! 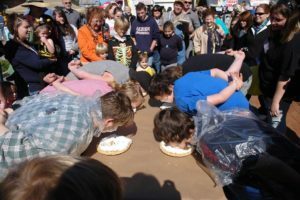 PumpkinFest has become known for its annual Pumpkin Pie eating contest that pairs eager contestants against each other as they race against the clock to devour the deliciousness of a Pumpkin Pie. 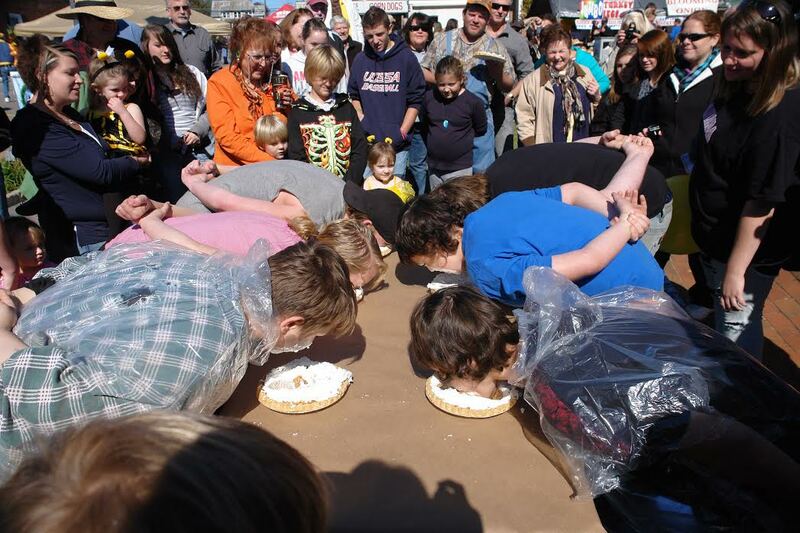 Whoever gets through more whip cream and Pumpkin spice will walk away with a cash prize. The best dressed of the day won’t go unnoticed either with the annual costume contest. 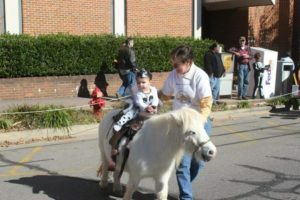 Separated by ages, judges will take notes as both kids and adults parade on stage with their best Halloween costumes. A winner for each age category will be crowned. New to this year’s Pumpkinfest, a Lip Sync Battle will be taking place on the town square stage. Contestants are encouraged to come prepared with their best Halloween hit ready to lip sing right into the judges’ hearts. 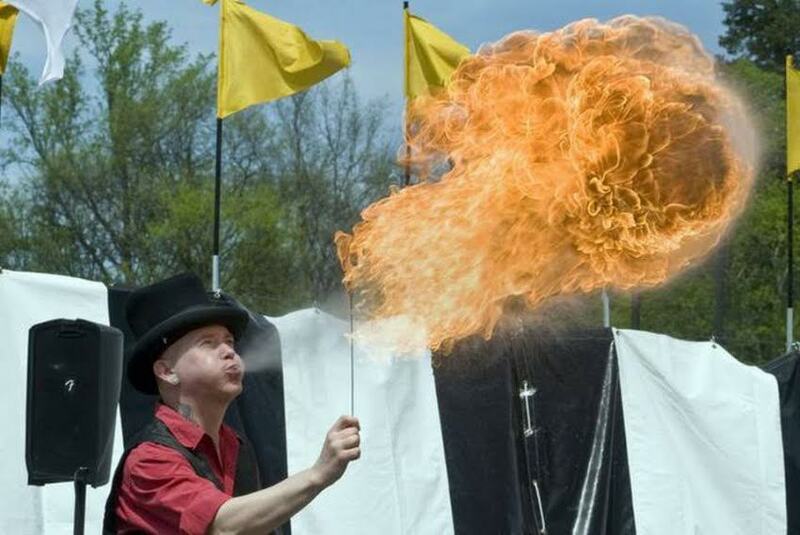 4) Fire breathers, jugglers, dragons and more! PumpkinFest is is jam packed full of entertainment throughout the day and this year there will be more street performers than ever. 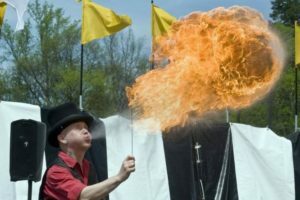 Last year’s’ hit fire breathing dragon will be stomping up and down the street again this year. 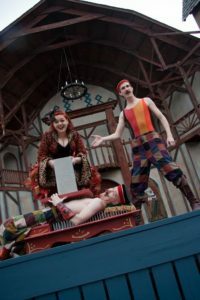 Additional street performers will also be on main street this year, with jugglers and fire breathers that will be performing all day beginning at 9 am. 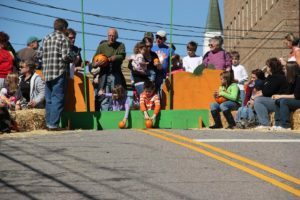 On both end of main street, Franklin’s PumpkinFest will have dozens of activities specifically for kids to celebrate Fall. 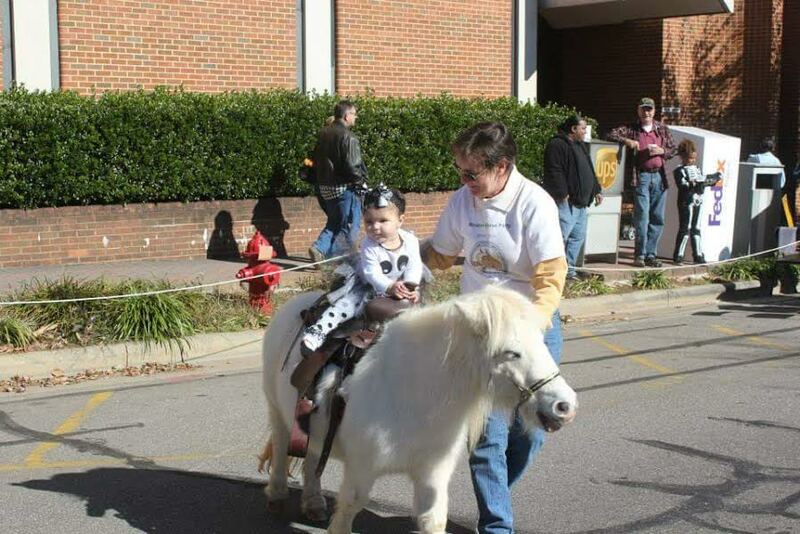 From bounce houses to carnival games, to pony rides, to a costume parade up Main Street, PumpkinFest is all about the kids. All of the activities are free for families and will be going all day long. 2) Shop Main street merchants, eat local treats, and visit any of the 90 vendors scheduled to set up. One of the best traits of Franklin is its diverse shopping opportunities. Main Street has everything from an Outdoor outfitter, to speciality boutiques, to a home goods store and jewelry. 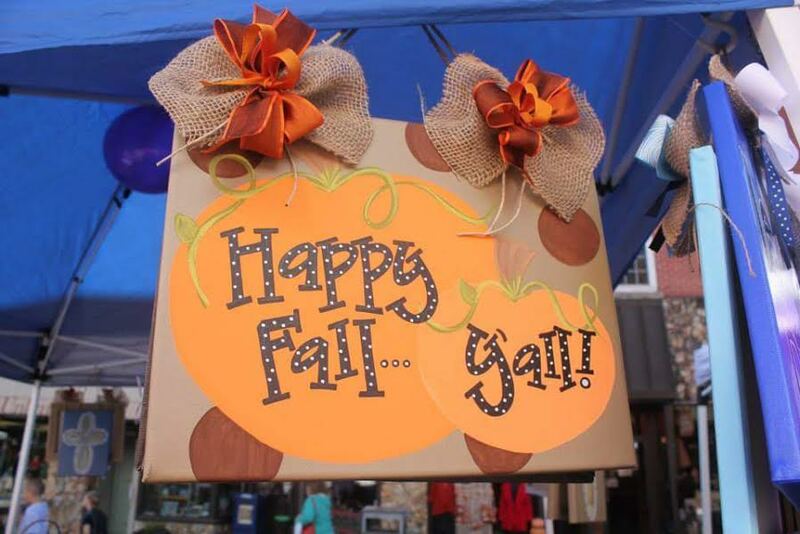 The shops that line both sides of the streets are the backbone of Franklin and make events like PumpkinFest possible. Main street restaurants or either of the town’s two breweries have the perfect treats and drinks to make the day a little sweeter. 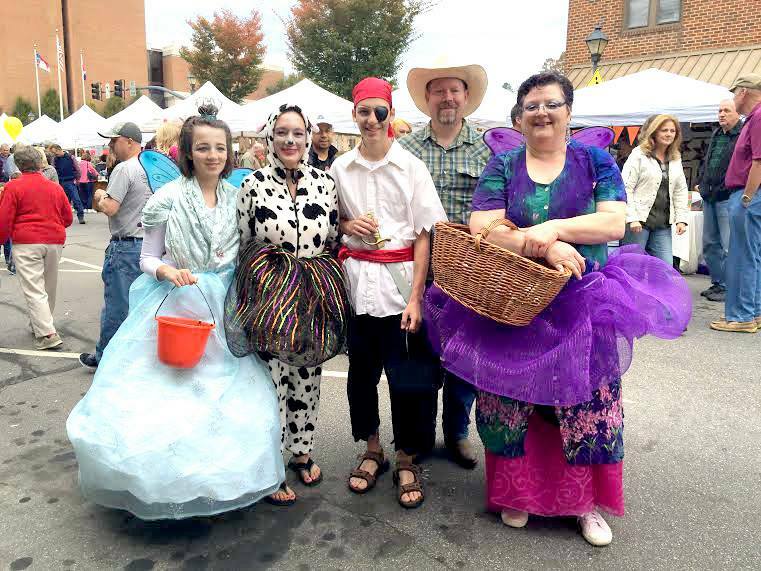 And speaking of sweet, from 3-4 p.m. during PumpkinFest, main street merchants will be giving out candy to all the trick or treaters that stop by the stores. 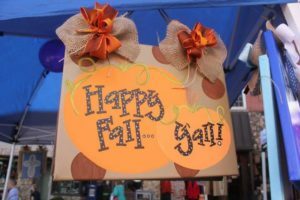 In addition to the main street merchants who are opened everyday in Franklin, PumpkinFest maxed out the vendor list this year and will feature 90 vendors offering everything from handmade crafts to fall decor, to local jewelry and just about everything in between. 1) The World Famous Pumpkin Roll. It wouldn’t be PumpkinFest without the World Famous Pumpkin Roll. From the top of Frogtown just off of main street, try your hand at rolling your pumpkin the furthers to be named the 2016 Pumpkin roll winner. 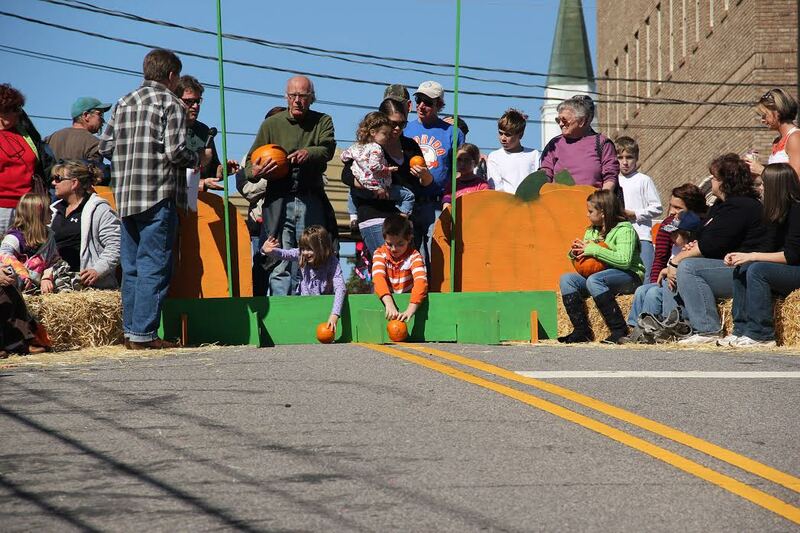 Pumpkin rollers travel from surrounding states to try to conquer Frogtown and with last year’s event surpassing 700 pumpkins being rolled, this year the town will have even more pumpkins on hand for the contest. 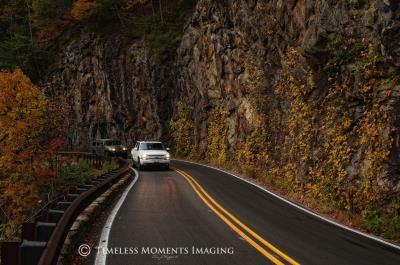 Its just about time for the kids to head back to school, but before your daily routine turns into bagged lunches and carpools, pack the kids up and head to the mountains for a quick weekend getaway to end Summer with a bang. 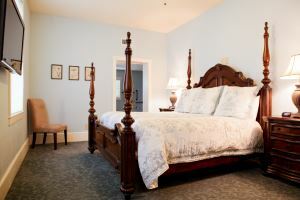 Franklin is the perfect weekend get-a-way as it is just a few hours from Asheville, Knoxville, Charlotte, and Greenville and with endless activities for the whole family, its a great way to have one final relaxing weekend before getting back into the swing of things. 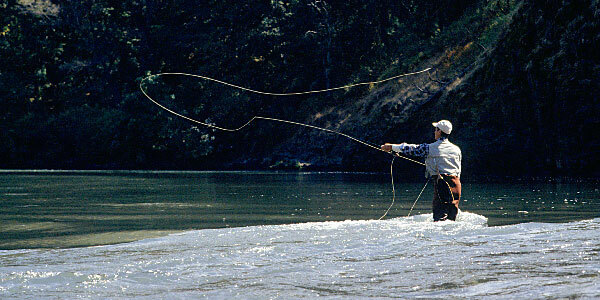 The Little Tennessee River is a 135 mile stretch of water that flows right through the heart of Franklin with access points all along the river, there are numerous opportunities for a quick dip or a day’s trip seeing Franklin by boat. 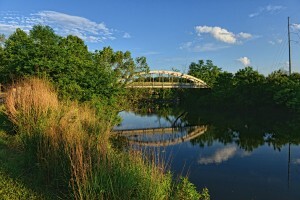 Franklin’s business community has grown to cater to the asset of the river so you can rent a tube or boat at Primitive Outback in Otto or rent a stand-up paddle board from Outdoor 76 on Main Street and explore the Little Tennessee. 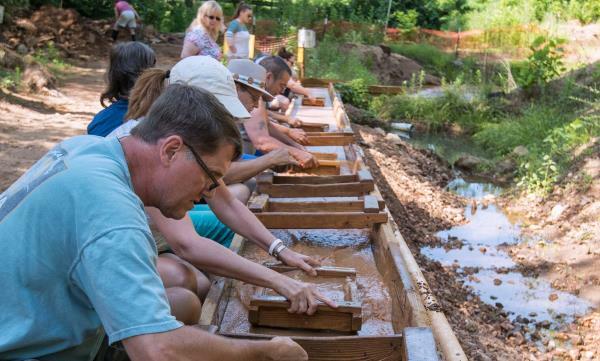 After all, Franklin is the Gem Capital of the World, so what better way to see all the town has to offer than to stop in at any one of Franklin’s dozen gem mining shops to try your luck at finding some authentic mountain gems. Mining for ruby and sapphire began in Macon County in 1870. 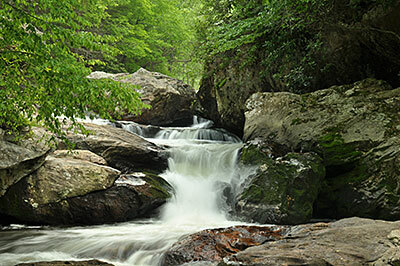 Franklin sits right off the Appalachian Trail making it an ideal location to get some mud on your boots and get lost in the woods. 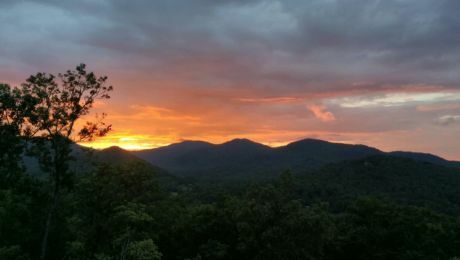 Franklin has hiking for all experience levels ranging from short .3 miles just out side of town to day hikes that can turn into a camping trip such as the Standing Indian Mountain Long Loop. 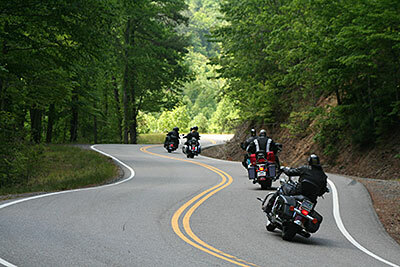 Franklin is known for a trail town and the businesses and locals alike are natural pundits when it comes to steering you in the right direction. The Smoky Mountain Center for the Performing Arts is in the middle of their summer line ups and still have a full schedule of gospel greats, country favorites, and world class tribute acts slated for the Summer. Before a night of entertainment at the center, stop into the Factory of Franklin and let the kids try out the newly opened trampoline park to burn off some energy. Nothing screams summer in Franklin more than the annual BBQ festival held at the Wayne Proffitt Agricultural Center. This year’s two day event is scheduled to kick off on August 12 and makes the eight annual festival and will feature authentic, mouth-watering BBQ, live entertainment, a car show, crafters and tastin’ tent! 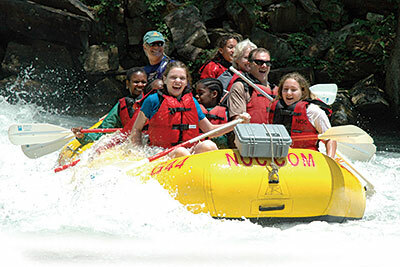 Whether you’re planning a day adventure, a weekend escape or a week’s vacation in the mountains of Western North Carolina, Franklin has plenty on the schedule to keep the whole family entertained and happy this Summer.